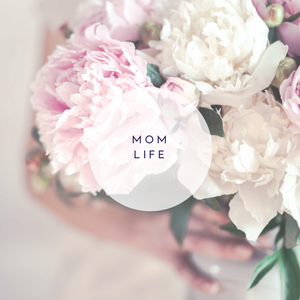 A blog about mom life and how I navigate it. Be the first to know when I share new recipes, beauty tips/products or my latest mom adventure. Becoming a mom is one of the greatest privileges and the biggest challenge we face as women. All of a sudden, our priorities, goals and needs change to revolve around these gorgeous little people who are now a part of our lives. This blog chronicles my motherhood adventures. From the exciting to the mundane, and everything in between- I share my favorite beauty and skincare tips, my health and wellness goals, the best and easiest Instant Pot recipes and the fun I have with my little ones. Welcome to my organized chaos! Delicious and quick recipes that help me get wholesome meals on the dinner table in no time. It's fun. It's crazy. It's overwhelming but you wouldn't trade it for the whole world. It's mom life and here's mine. It's hard to look your best while running after little ones. Here are some quick and easy beauty and skincare tips for you. I'm a wife and mom of two gorgeous little boys who are the light of my life. When I'm not busy running around after them, I'm a photographer, a wanna-be Instant Pot chef and a creative entrepreneur. My passion is helping fellow moms maximize their productivity so they can pursue what makes them glow. 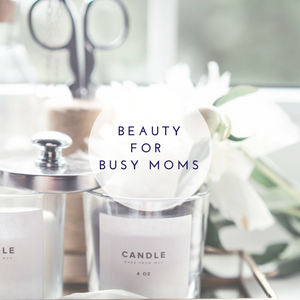 I accomplish that by offering ideas and practical life examples of how to simplify mom life to amplify productivity. I also love social media and it's power to connect people from diverse backgrounds and stories. My favorite things in the world are shopping, naps and tiny baby toes and I can't wait to get to know you better. 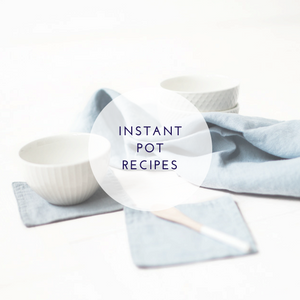 The Instant Pot has transformed the way I cook and saved me hours of cooking and cleaning time. I have compiled my favorite recipes that I have tried again and again in this one spot to make your life easier. Come on over and join me on Instagram so we can see more of each other!